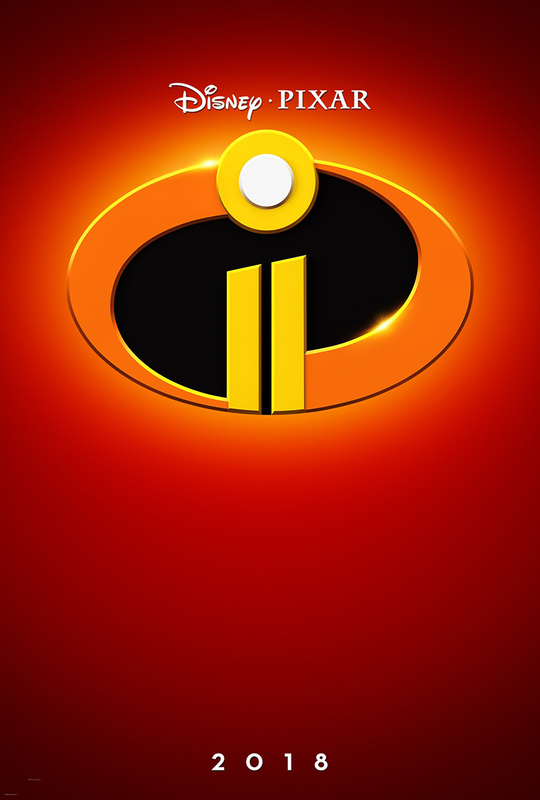 Disney•Pixar released an official trailer for Incredibles 2, their upcoming animated superhero film directed by Brad Bird and a sequel to The Incredibles from 2004. The trailer follows Baby Jack-Jack as he shows off his wild collection of superpowers that he is having trouble controlling. Incredibles 2 is currently scheduled to release in theaters on June 15th, 2018.